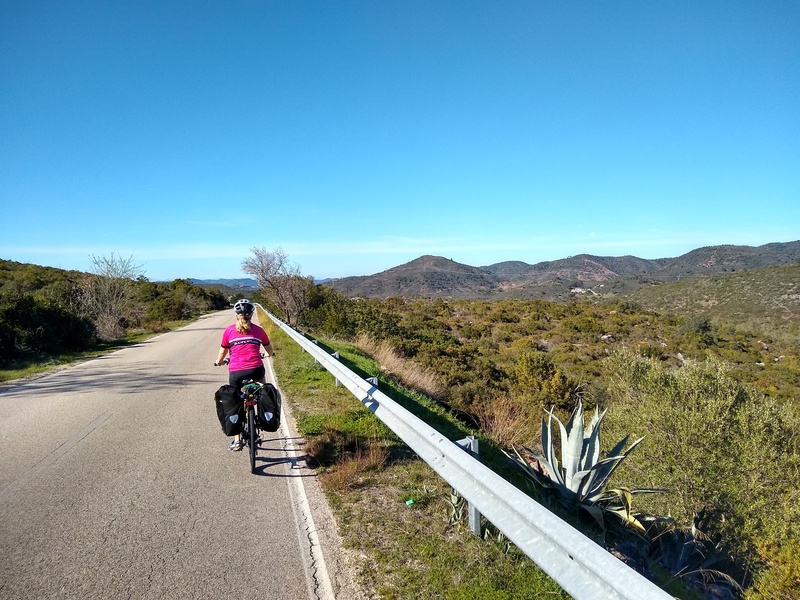 As well as updating and radically expanding Pedal Portugal’s list of campsites, I’ve also been looking at the route descriptions. 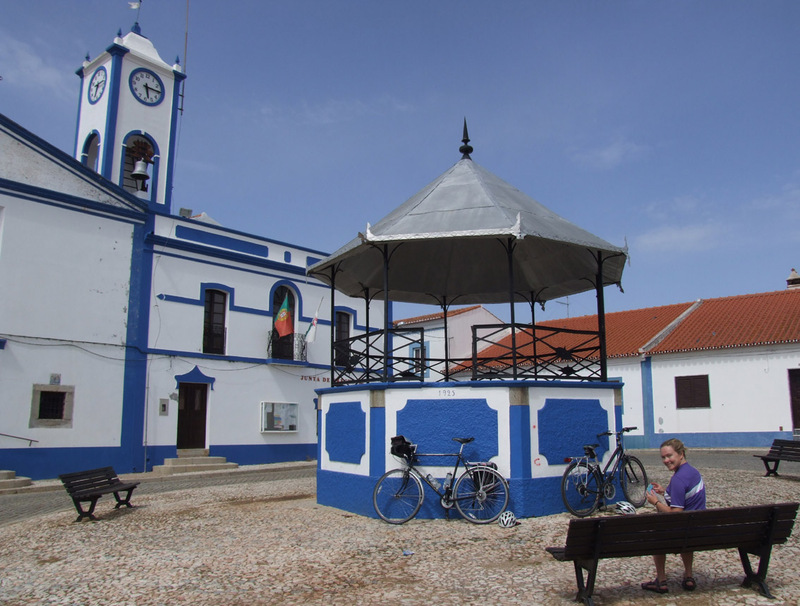 I’ve just added some basic details of an excellent north-south route from the Alentejo down into the Algarve – starting from Evora and ending up in Loule. 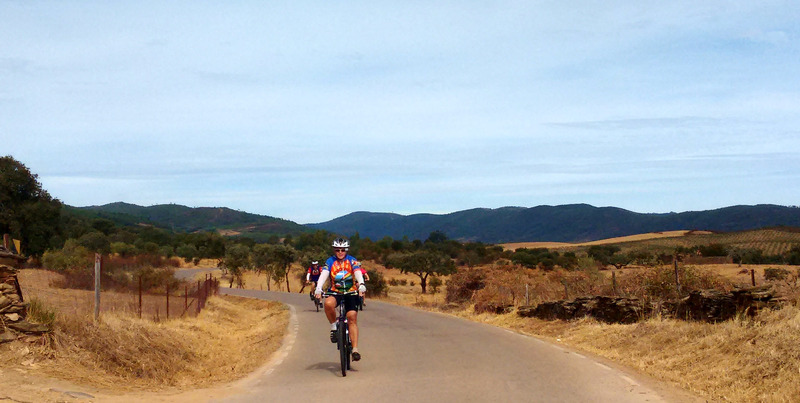 It’s a ride that takes in a number of picturesque small towns and some gorgeous countryside. 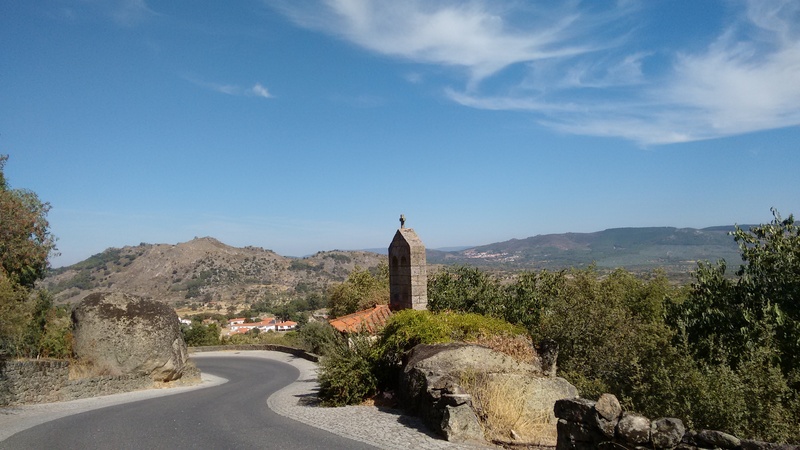 The roads themselves aren’t bad and – like most of the Alentejo – are mostly pretty quiet. 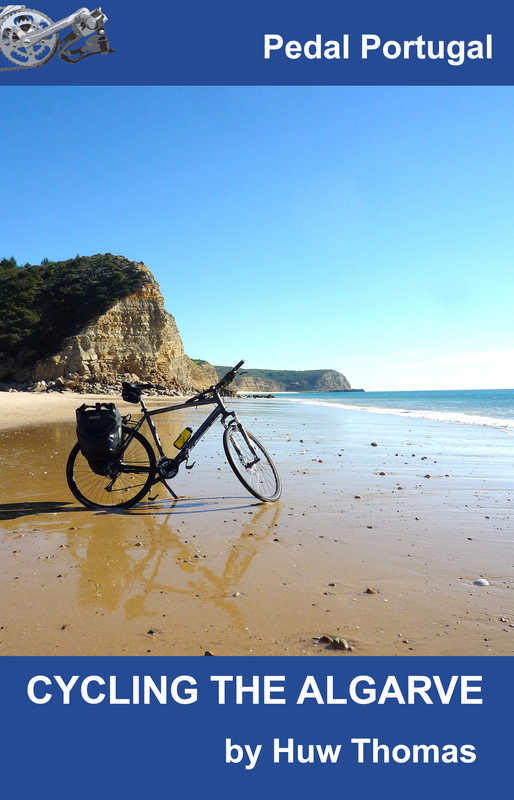 I haven’t ridden the route recently but I drove the southernmost part in October and hardly saw any other vehicles. 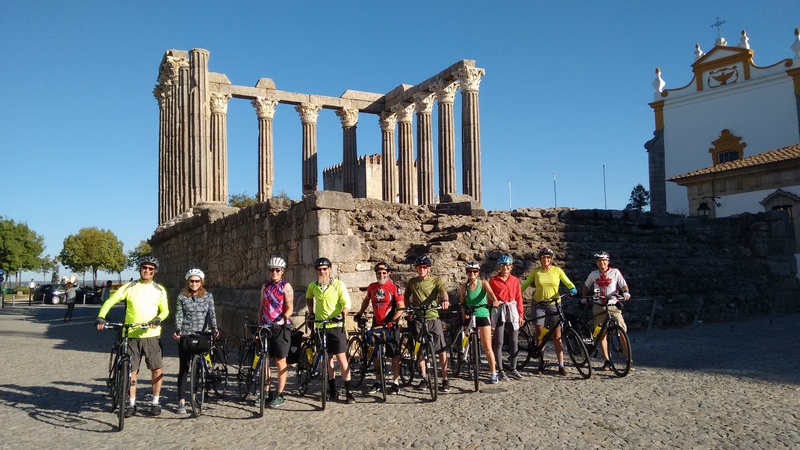 As ever, I’d love to hear from any fellow cyclists who have got ideas for routes to add to the site – or any other information they want to share. I’d also love to know what kind of information visitors to this site are looking for. 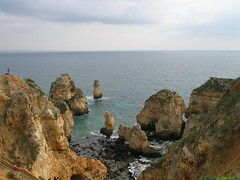 Do you want more ideas for touring routes? Do you want detailed directions, ideas for accommodation or something else?